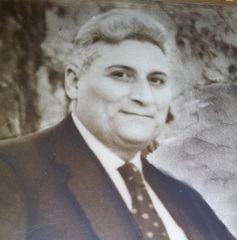 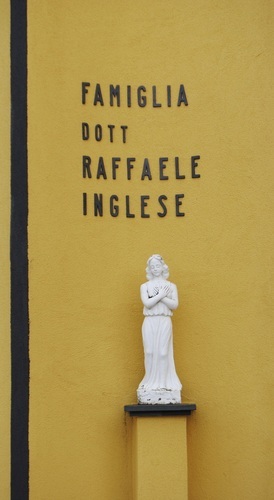 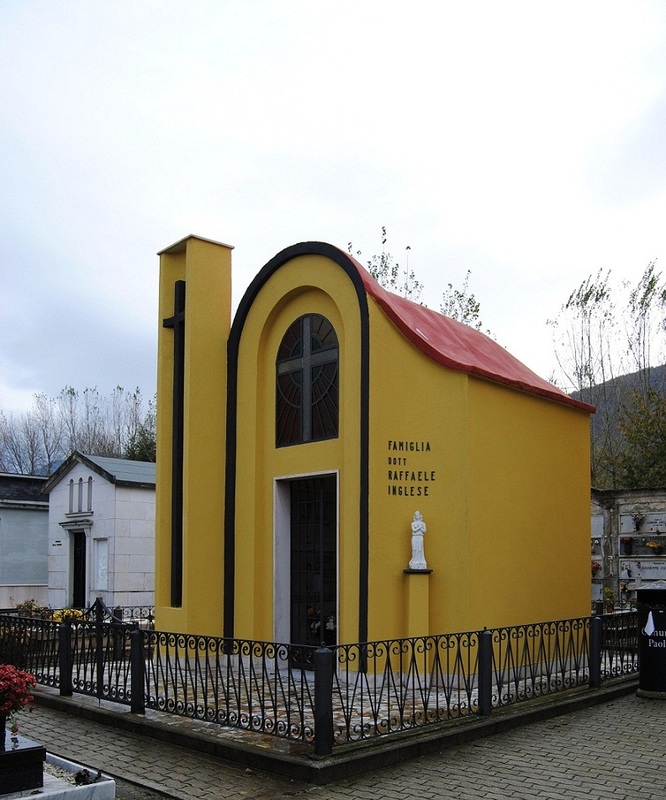 The remains of the Italian doctor and health officer Raffaele Inglese can be found in Inglese's family chapel, located in the ancient cemetery of Paolisi (via Ferrari). 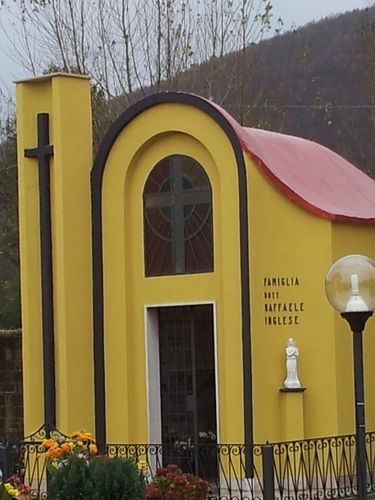 The facade of Inglese's family chapel. 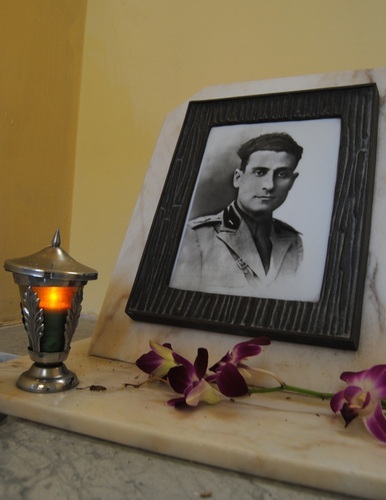 Raffaele Inglese's picture as a soldier. Locate the item on this [ Google Map ].